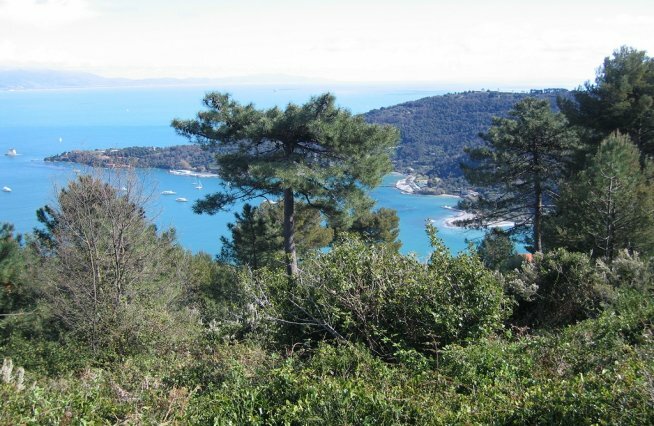 It is part of the 5 Terre National Park. 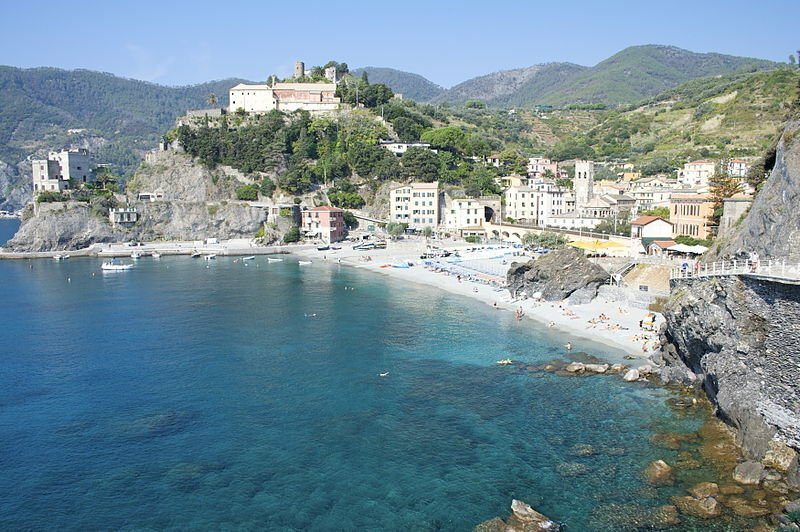 The oldest part of Monterosso developed under the castle. 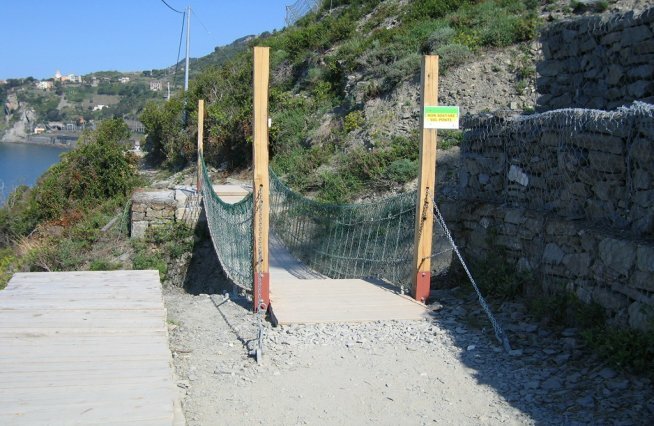 Monterosso as well, has been strongly affected by the flood of October 25 2011 which caused many damages to people, settlements and commercial activities. 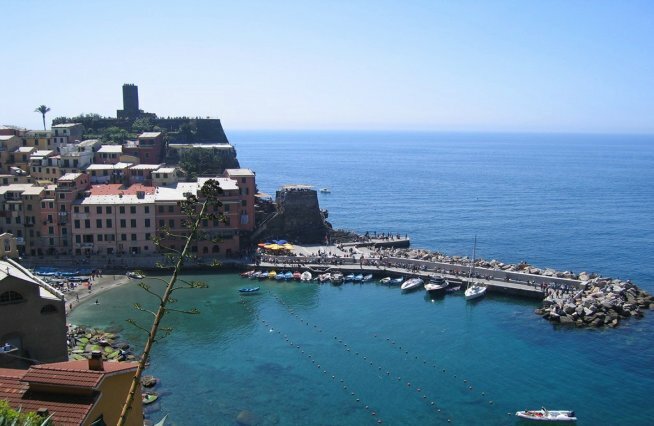 Thanks to the strength and will of its citizens, today it is again one of the most beautiful villages of the 5 Terre. 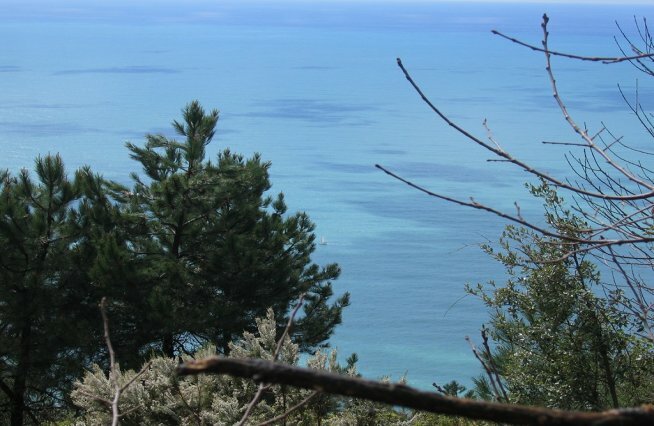 • Punta Mesco: mountain which ends the gulf in front of Monterosso with striking cliffs. 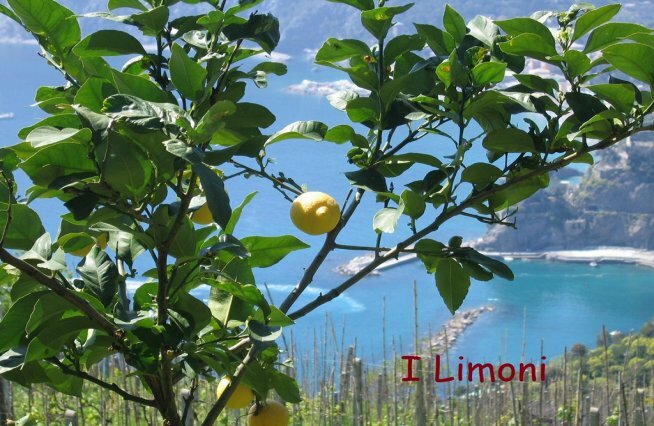 A walk of about one hour and fifteen minutes to Levanto. On June 24 takes place the feast of the patron saint John the Baptist. 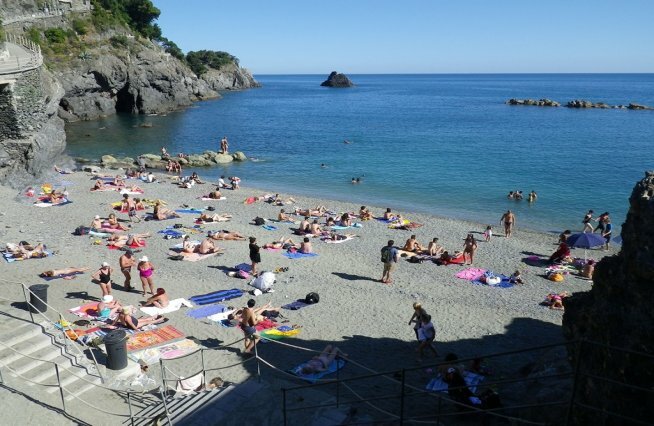 Monterosso can also be reached by train from Riomaggiore or La Spezia or through the ‘Litoranea’ that connects all the 5 Terre.